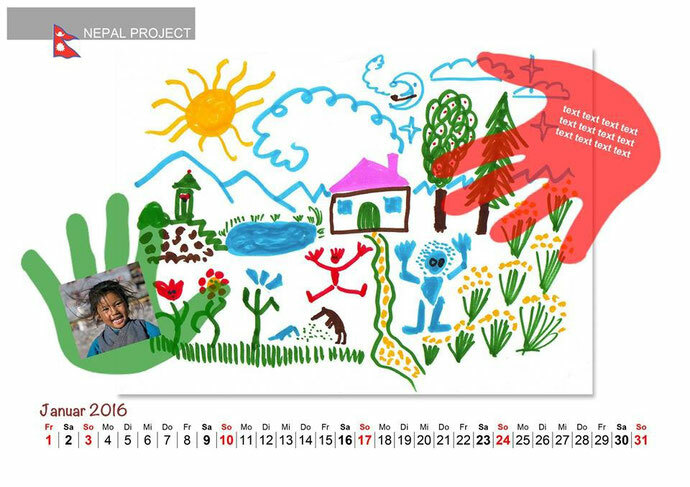 Our first test and outline for our calendar is ready....! - nepalproject1s Webseite! Our first test and outline for our calendar is ready....! We have just, finished our first submittal from our Calendar and we think it looks really nice....!